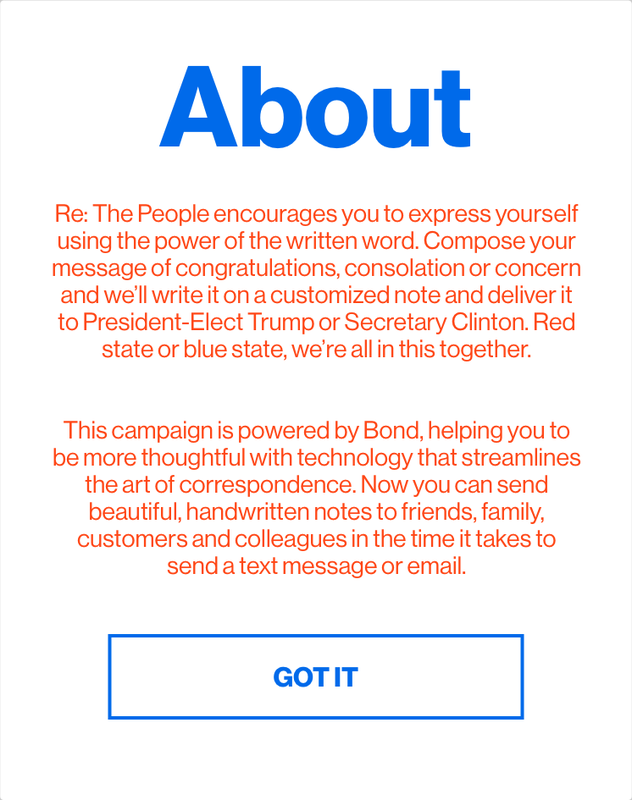 Bond is a company that uses robotic technology to send handwritten notes. I write FAQs and website copy, product update emails, campaigns and taglines, customer service emails, advertising copy for in-store displays and social media, app content, B2B one-pagers and decks, handwritten note samples, customer outreach, content style guides and job postings. Brand tagline: "Handwritten notes made easy"
Online narrative design and dialogue. Working on the city of Stormreach, its dungeons and wilderness areas and its various quests and raids gave me a great opportunity to create dozens of NPCs and names monsters, as well as to script all their interactions and dialogue. I designed the look and feel of DDO's loading screens and dungeon maps, wrote copy for the load screens and created the names and descriptions for over 100 items, artifacts and weapons. I also wrote the script for this video trailer for Litany of the Dead, a DDO mega-dungeon where the characters had to explore a necropolis, destroy the undead there and eventually take on a trio of vampire monks! A transhuman science-fiction roleplaying game set aboard a space station near the planet Saturn. Each of these one-page stories tells the story of one of the four generations of settlers: those born to the colonists, those born to the natives, those created on matter printers and those who immigrated from Earth, Luna, Mars or other space habitats in the system. Click on an image to read that character's story.